The government is “presiding over a skills emergency which threatens economic growth” while cutting FE funding and “dumbing down apprenticeships”, the new Shadow Business Secretary Angela Eagle warned her party’s conference-goers today. Ms Eagle, who is beginning her third week in the role, raised concerns about the impact of government policy on FE during her speech on the third day of the event in Brighton. 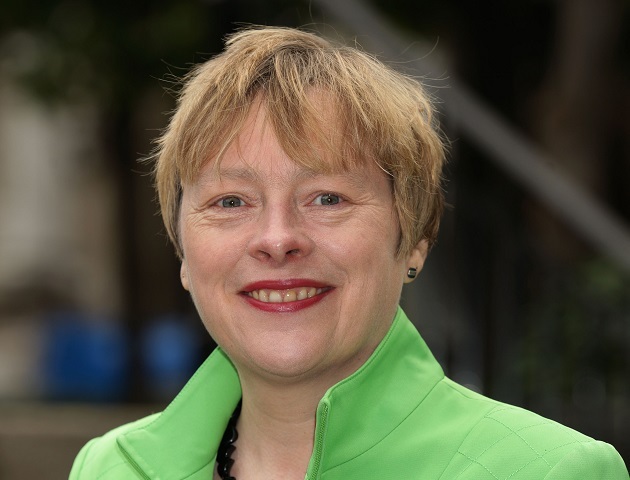 In a speech which focused mostly on the government’s trade union bill, the future of British steel and the country’s membership of the European Union, Ms Eagle spoke out about the government’s “ideologically-driven recipe of cuts and neglect”. She said: “This Tory government is also presiding over a skills emergency which threatens economic growth. “Success in the 21st Century means partnering with business to make the most of all our talent. Yet more than two thirds of businesses now need more high-skilled staff. In construction, manufacturing, in science, engineering, technology, the skills shortage is at its worst. “And so what is the government answer to this challenge? They’ve cut FE budgets, they’re failing young people on vocational qualifications and they’re dumbing down apprenticeships. The government has been approached for comment. The likely consequence of levy proposals on payroll is to reward low-paying employers, for example in retail, who churn through minimum wage apprentices and lay them off at the end of their year’s contract. This will be at the expense of employers in high skill areas who pay well for apprentices on two to three year programmes. It is potentially a massive transfer of money from good employers to mediocre employers. I think young people should be allowed to seek any form of employment after leaving secondary school regardless of age . my son has just finished an apprenticeship needless to say the company let him go at the end of the term so they could hire another apprentice on a lower wage (peanuts)rather than pay him a little bit more .employers will not take anyone on under 18 because of insurance which Is why more of our youths turn to dealing drugs and crime .there is also a lack of help for young people to find an apprenticeship with a decent wage whilst they learn the skills required by the employer to make they feel needed and motivated .secondary schools don’t prepare our children properly for a working life after education and should bring back practical options like woodwork, metalwork, motor and mechanical engineering .